Power Electric specializes in residential service work, remodels, and additions. 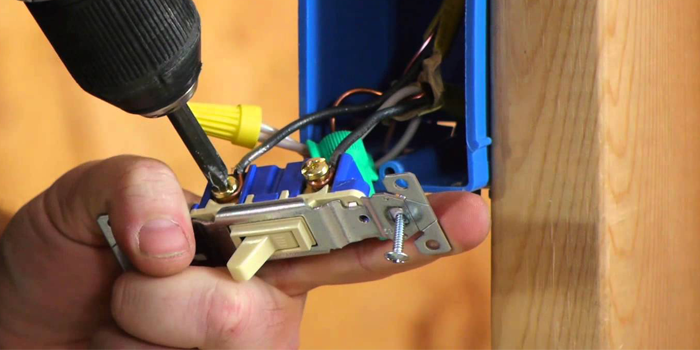 We are experts in trouble shooting, re-pulling, and replacing wiring in walls without drywall damage. Our electricians can also analyze your electrical consumption and suggest ways to conserve on your electricity. We are fully licensed and insured, and proud to stand behind the quality of our work. 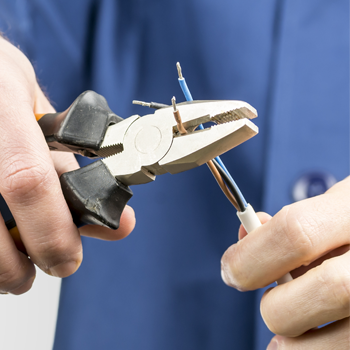 Whether your electrical needs are large or small, trust Power Electric to get the job done right. Thank you for your interest in Power Electric. My name is Guy Trinidad, and I have been working in the industry since 1983 when I grew to enjoy the trade enough to make it my profession. After 25 years, I have accumulated a vast store of electrical knowledge and expertise and set off to create my own electrical company. My objective was simple: to provide honest service at honest rates. 12 years later, with repeat business and referrals at an all time high, we are proud to credit this principle with our success. Proudly serving the Sacramento community and surrounding areas, we are committed to creating long-term relationships with our clients by never settling for second best. I have had the wonderful opportunity to work with Power Electric twice now. Both times Guy was quick to come over and it was very clear of his extensive knowledge of the industry. He has a perfection in his work that is hard to come by now days. If you are looking for an electrician with experience, a high level of customer service, and the attention to details Guy is your Guy! I would highly recommend Power Electric for any electrical needs! Guy Trinidad came recommended to me when I had a hot tub installed and needed an electrician. His competence with that job led me to hire him for other installations around our home. Finally I can count on a reputable, dependable person who is willing to attend to electrical need of ours no matter how big or small the job. This ‘guy’ really knows electrical and it is with great confidence that I recommend him to anyone looking for a trustworthy electrician. Same Day Service / Emergency Service. Designed by 208 Designs, LLC. © Copyrights 2015 Power Electric. All rights reserved.